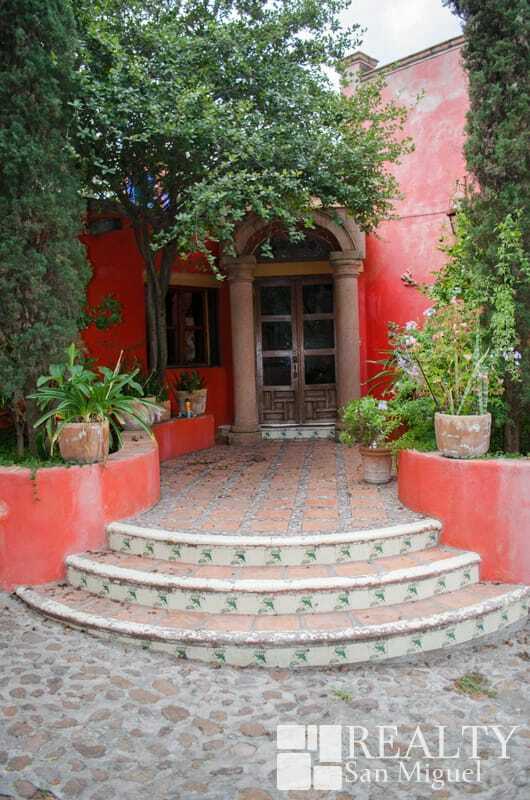 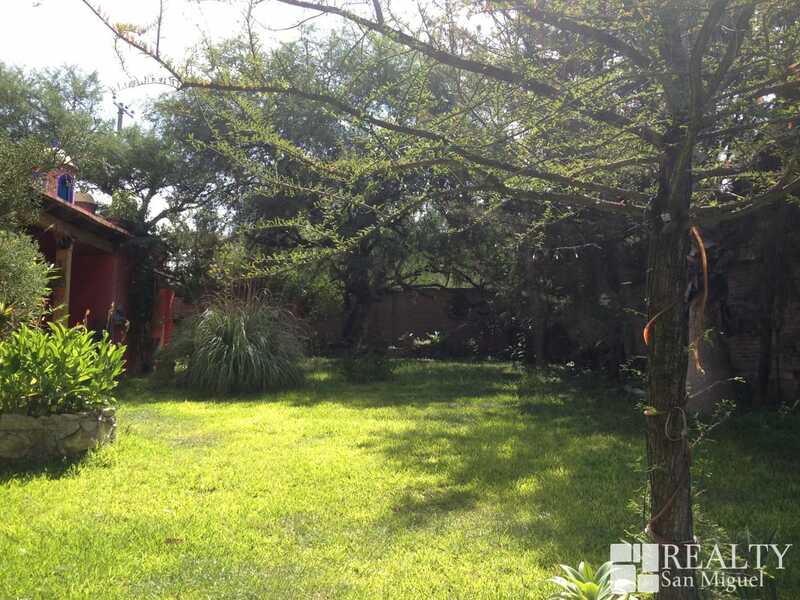 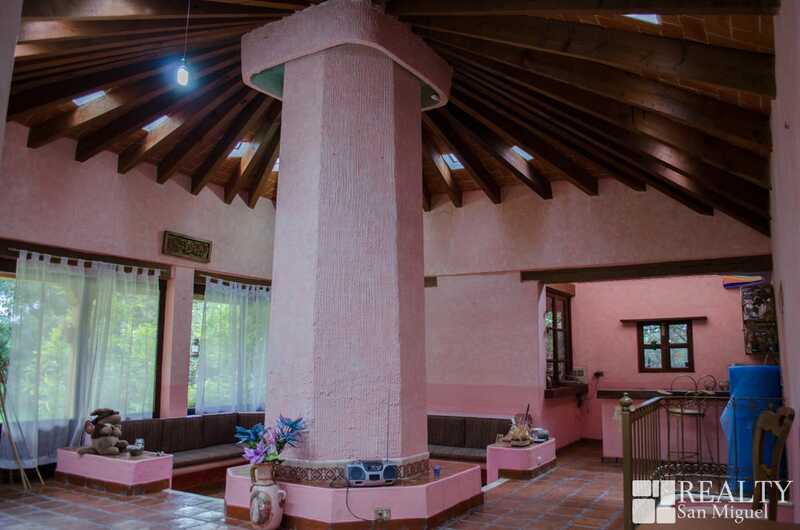 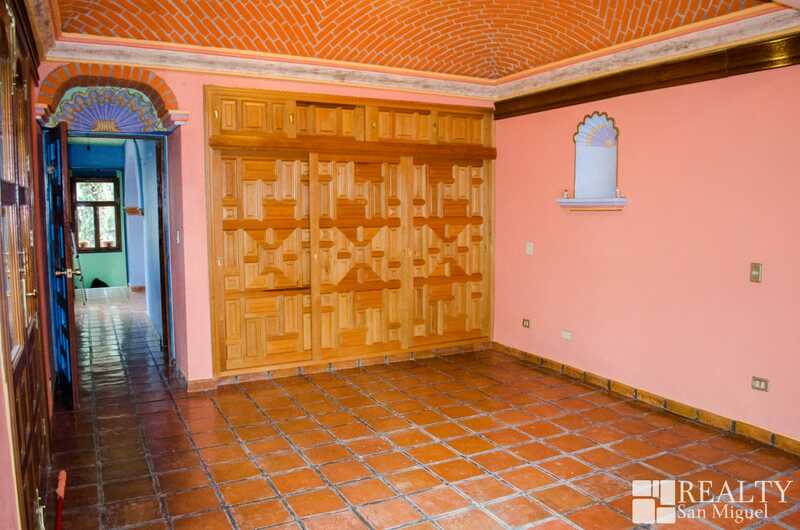 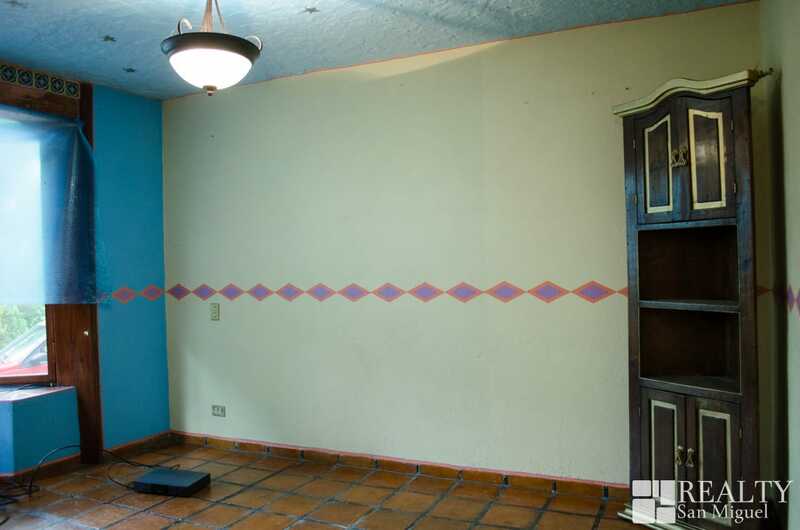 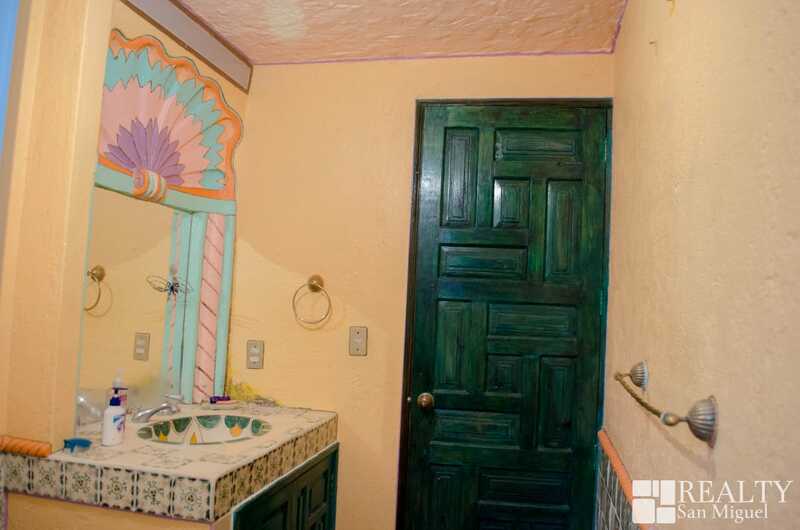 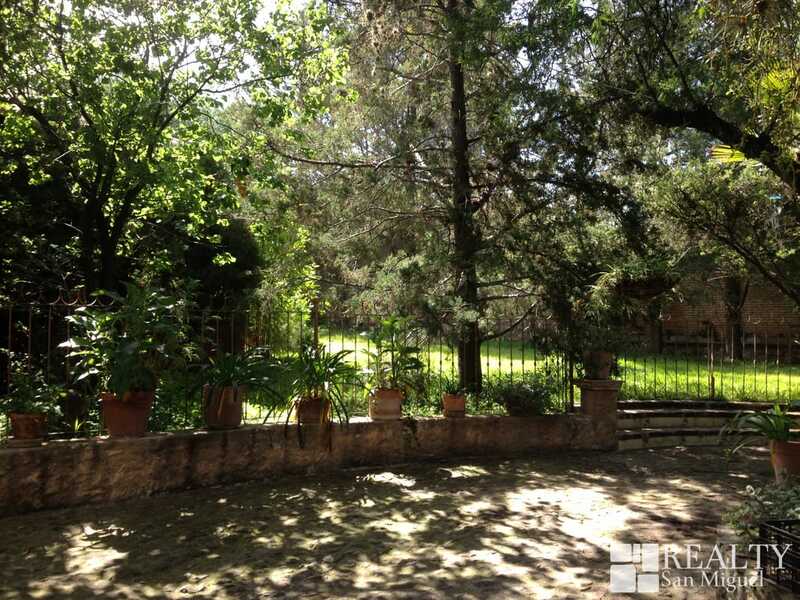 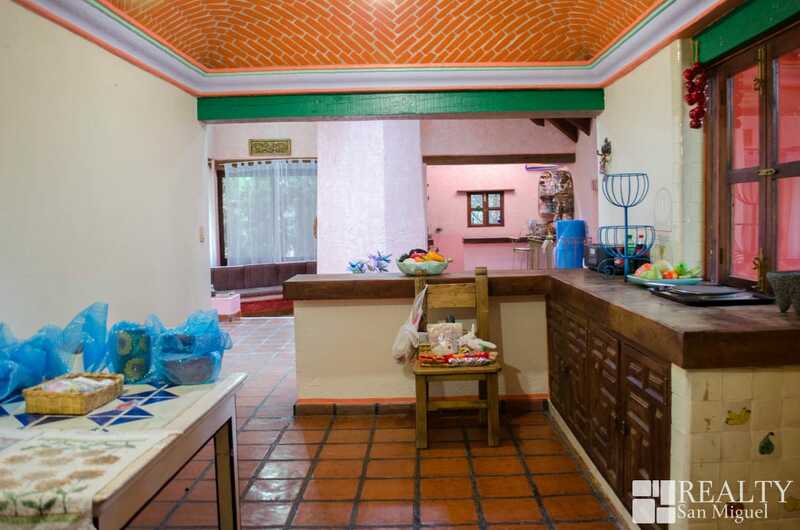 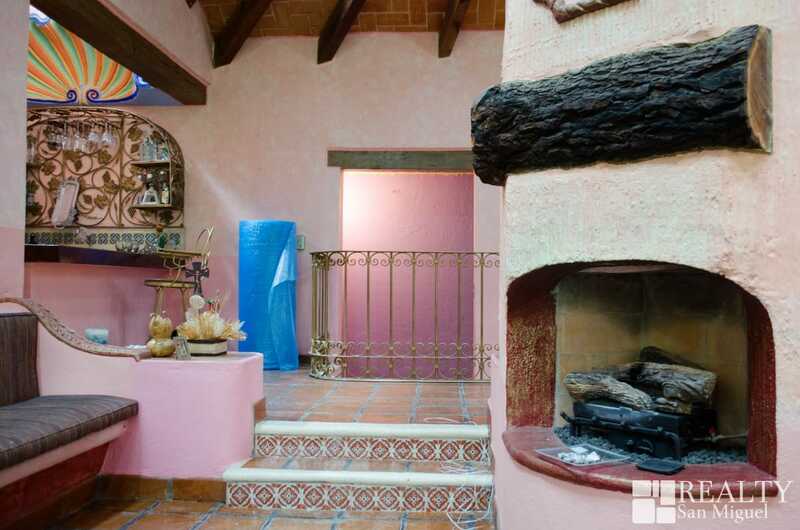 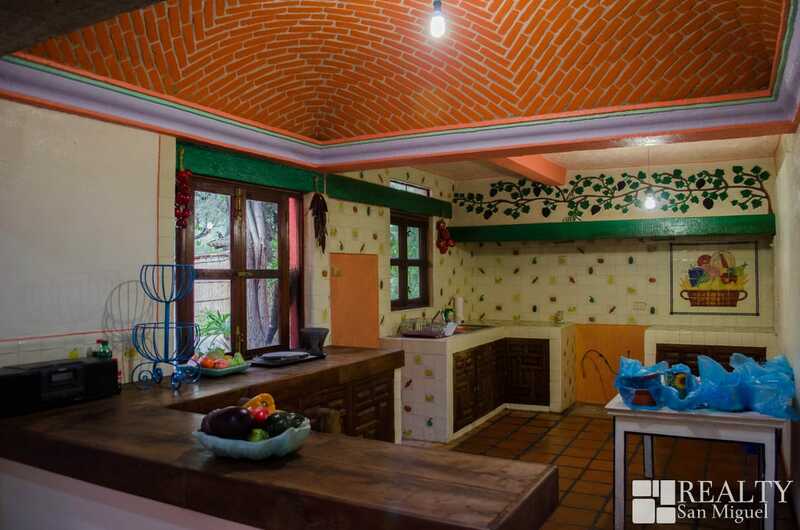 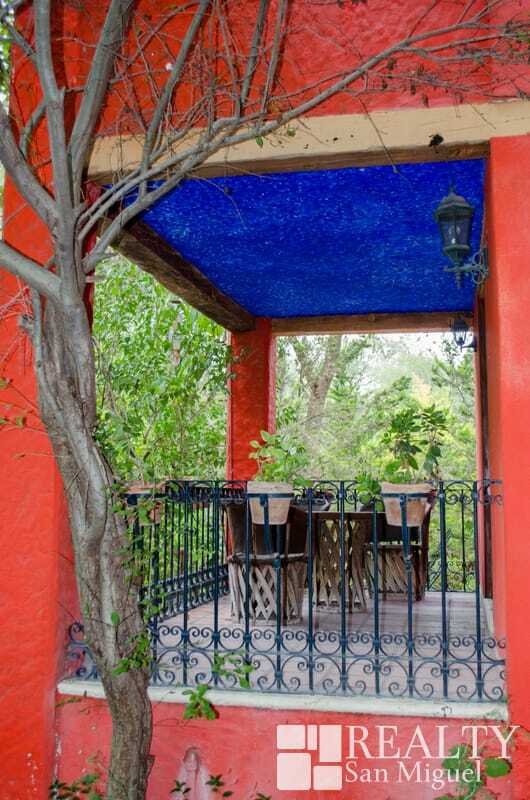 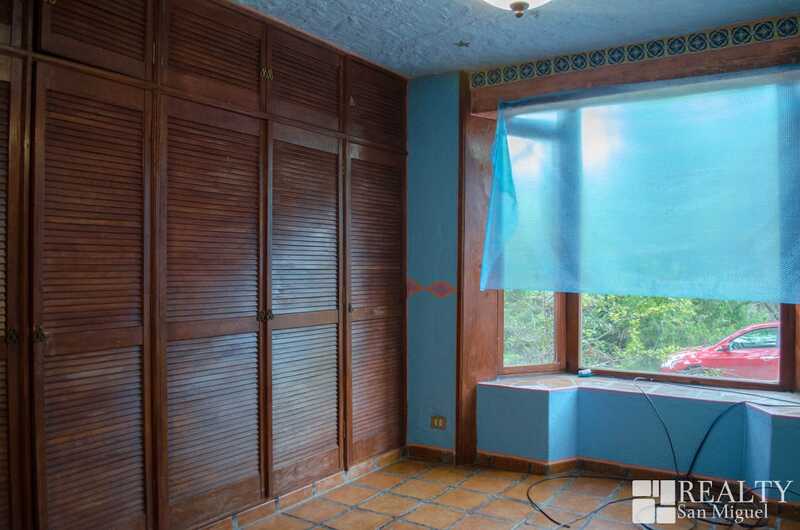 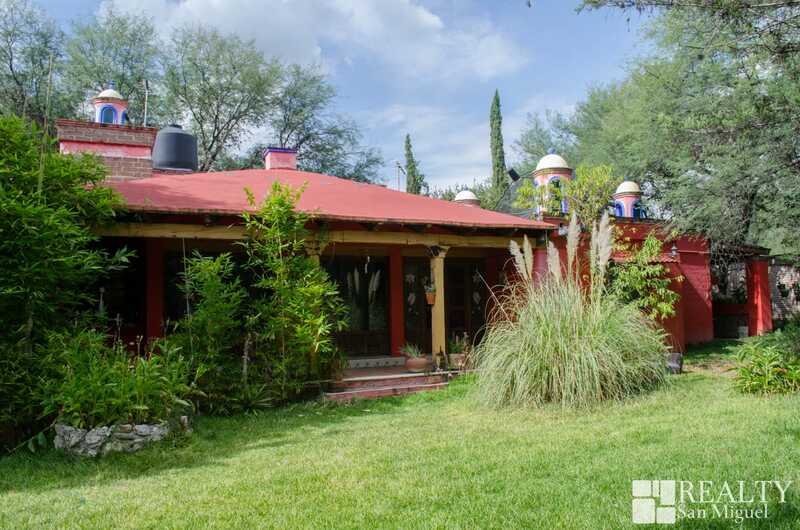 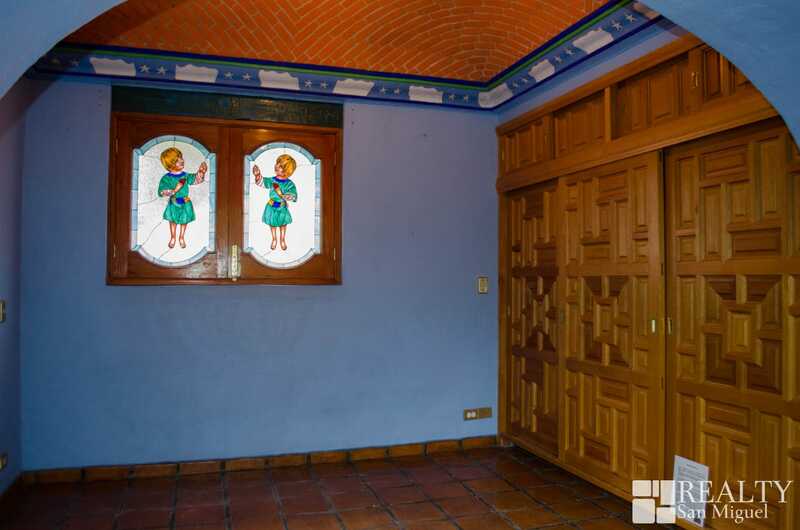 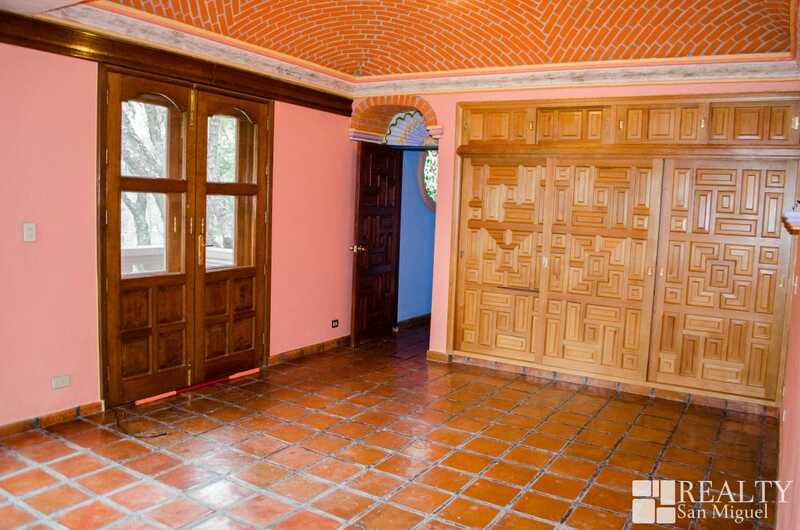 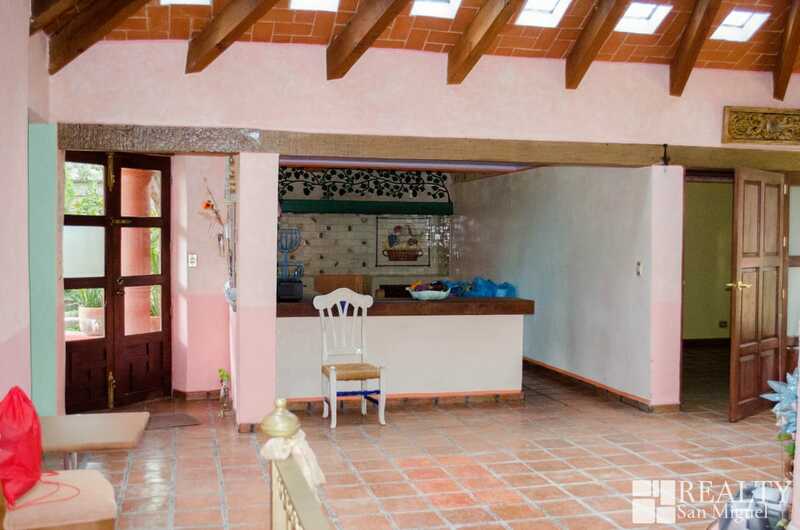 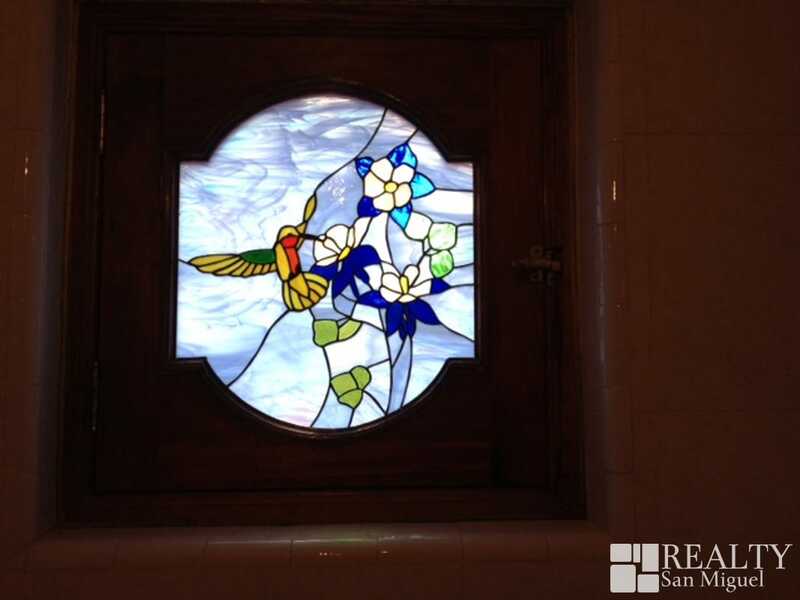 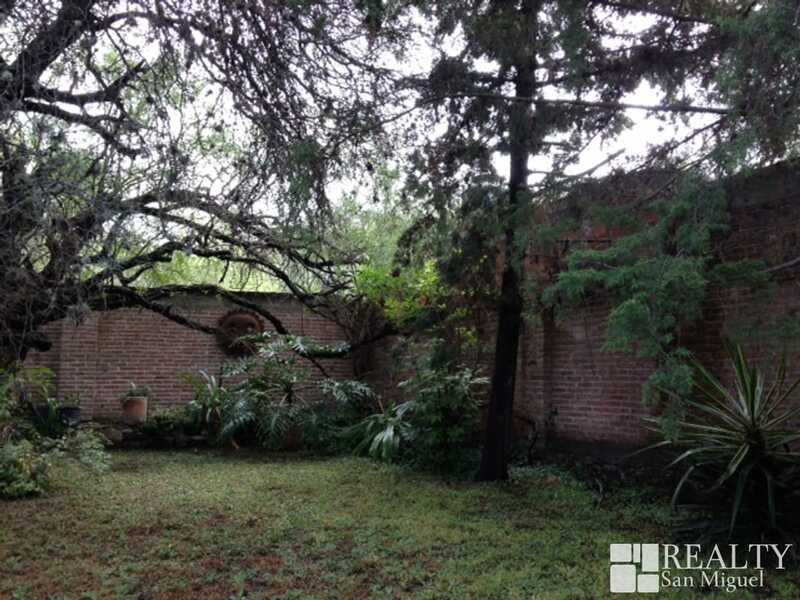 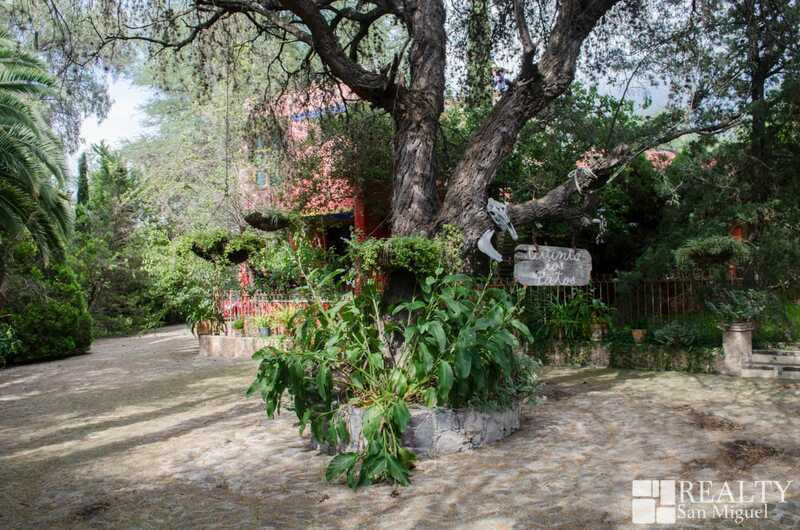 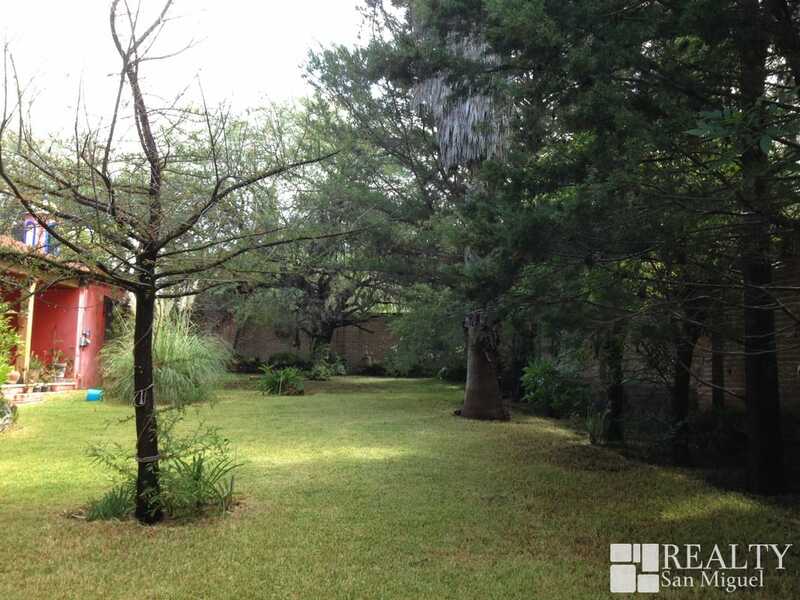 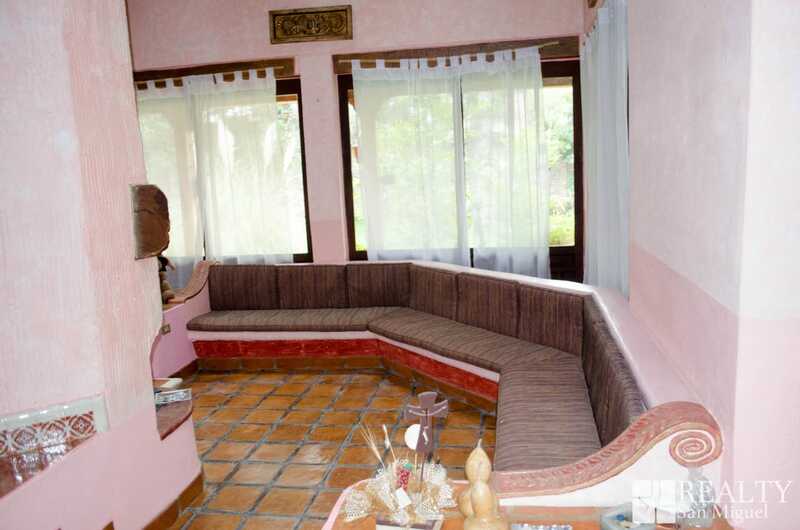 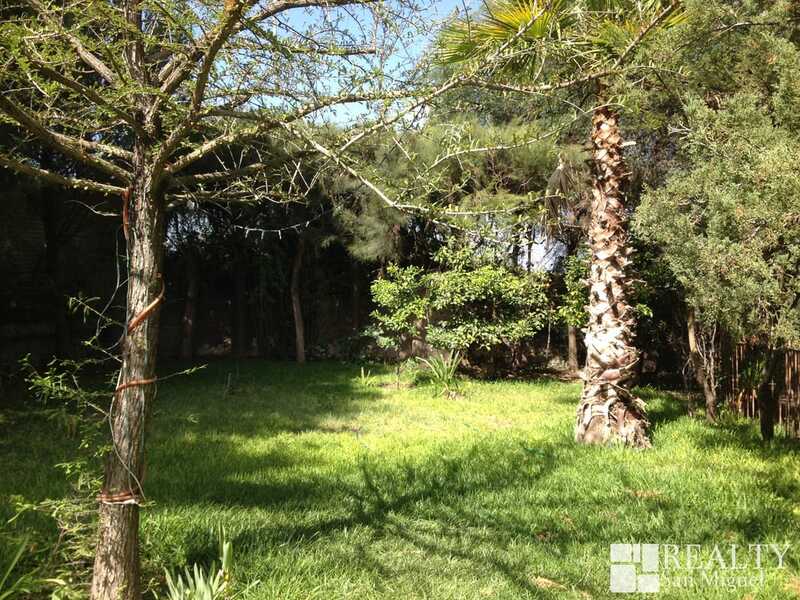 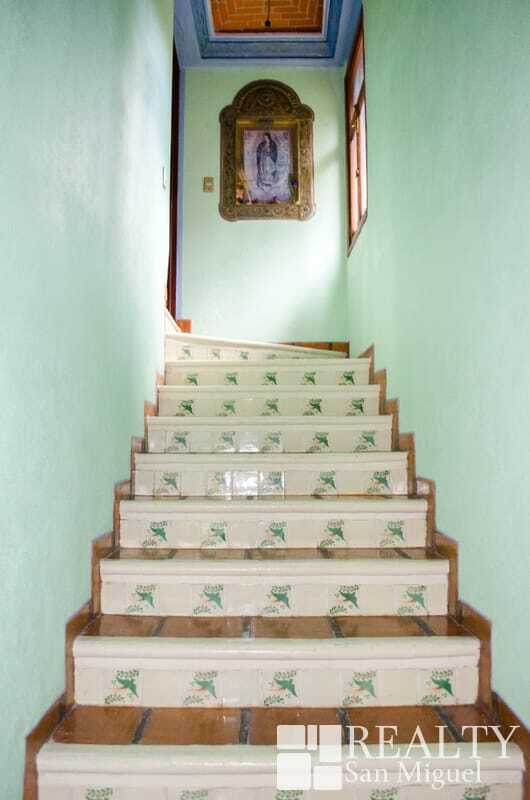 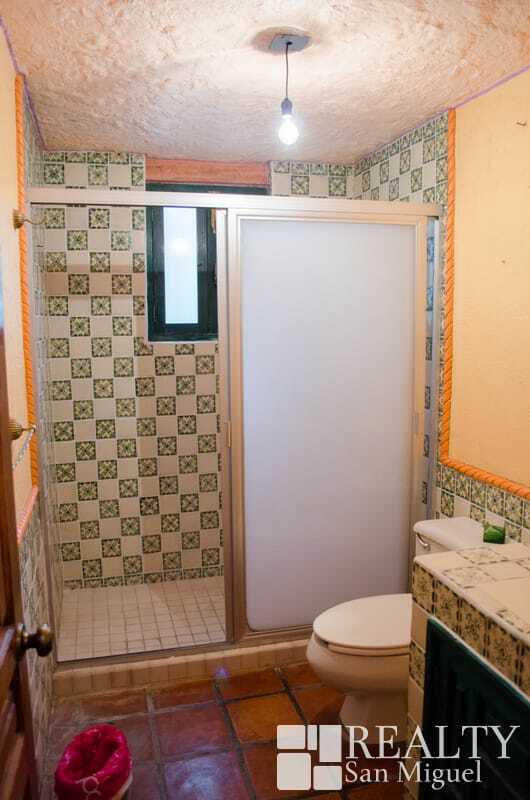 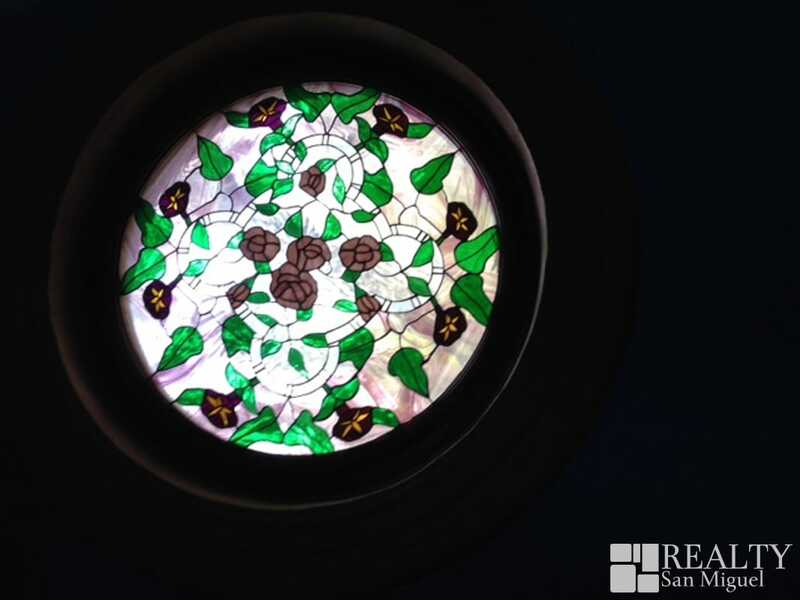 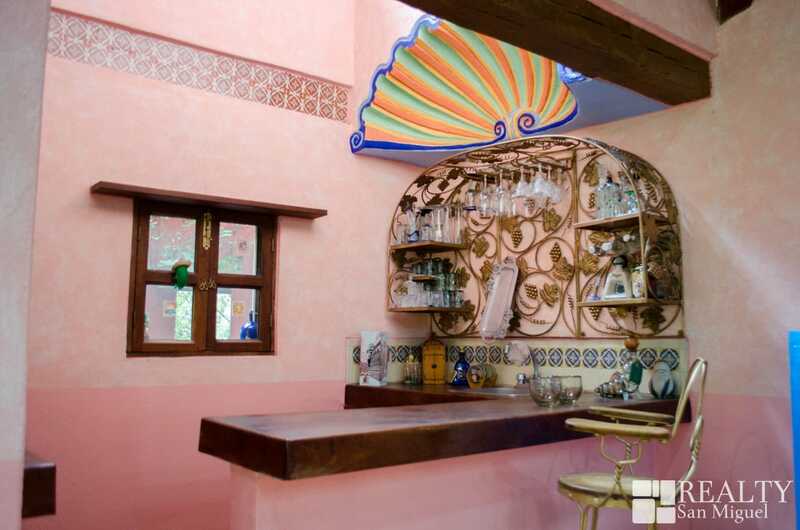 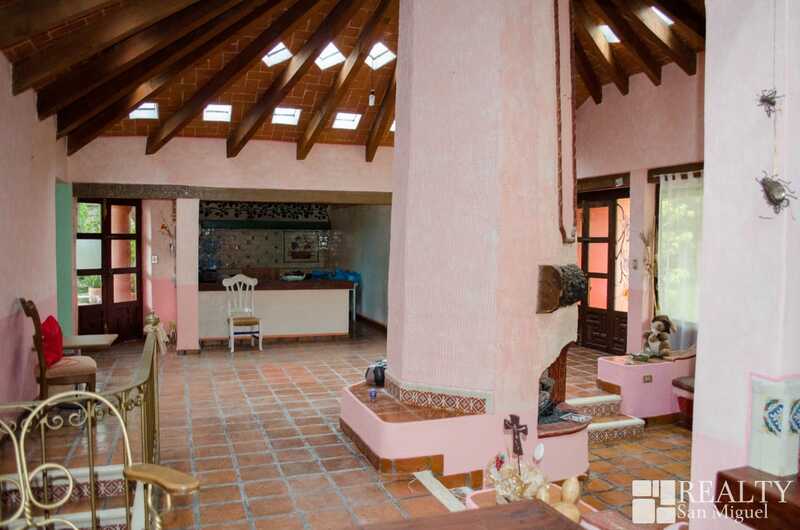 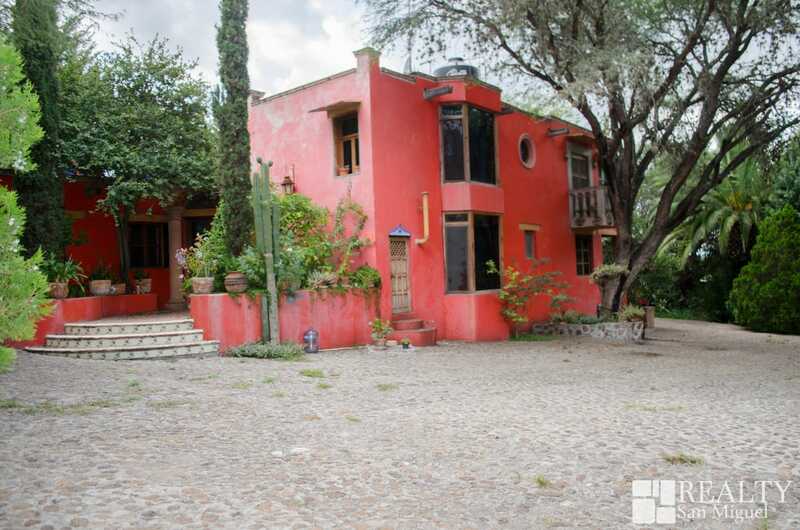 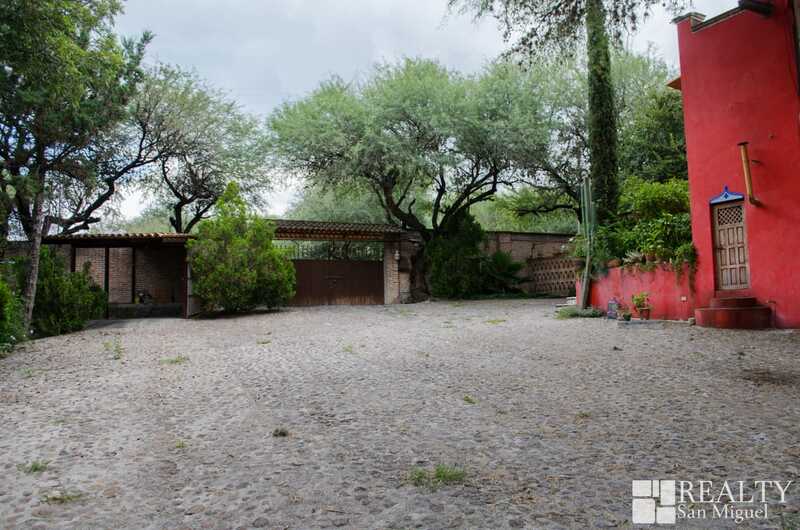 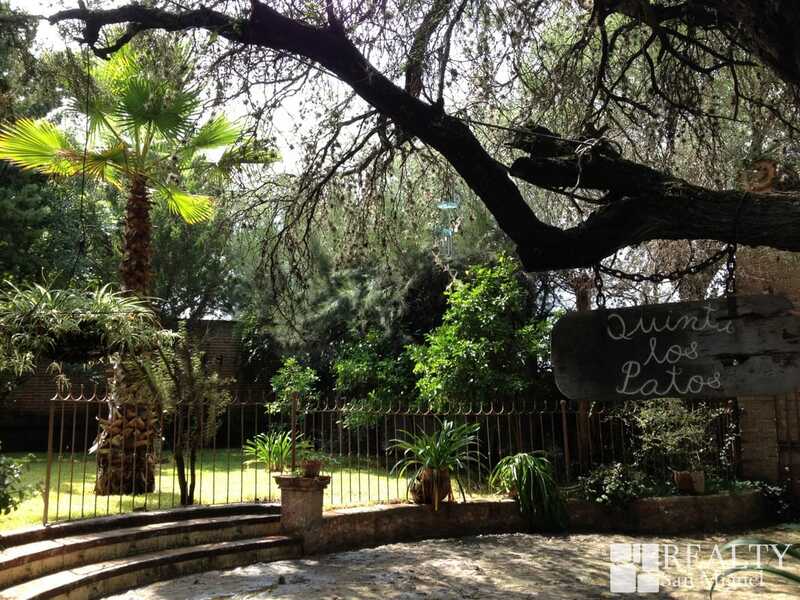 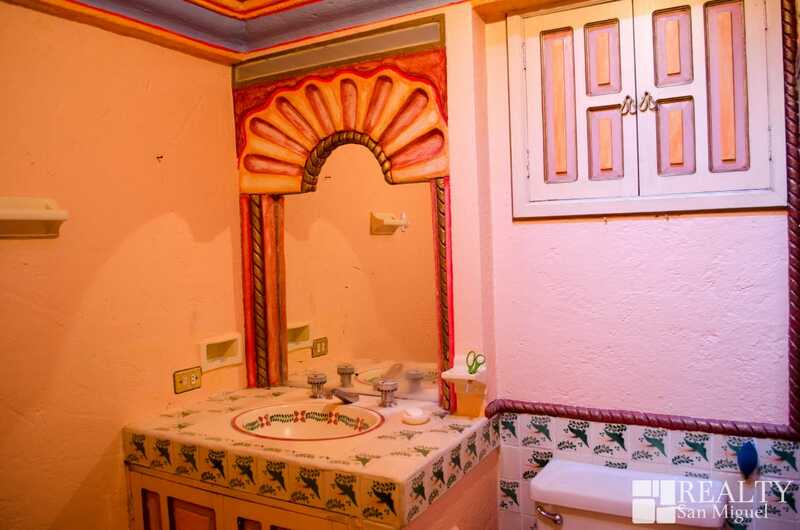 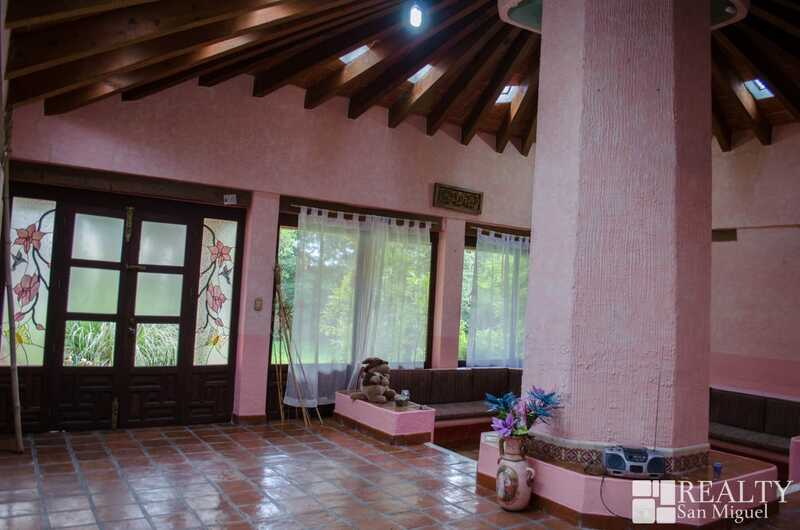 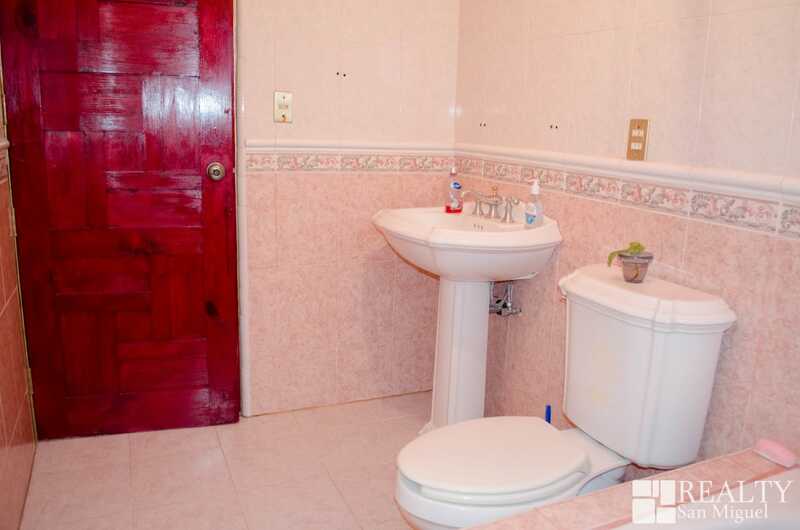 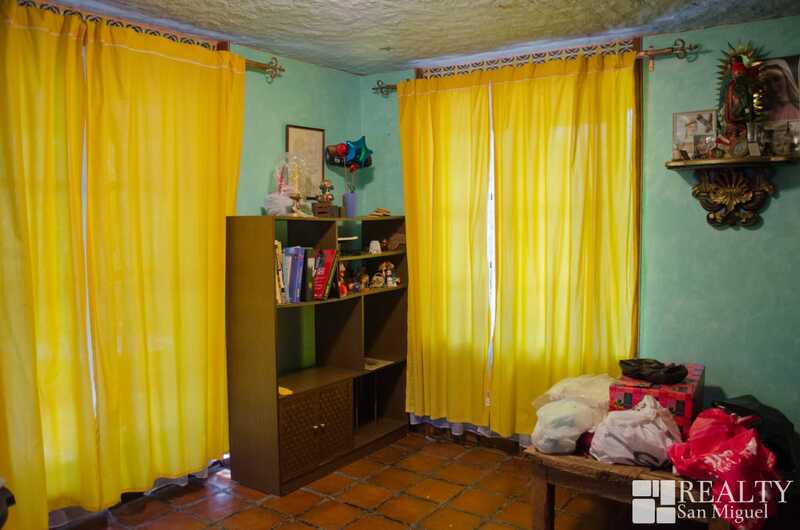 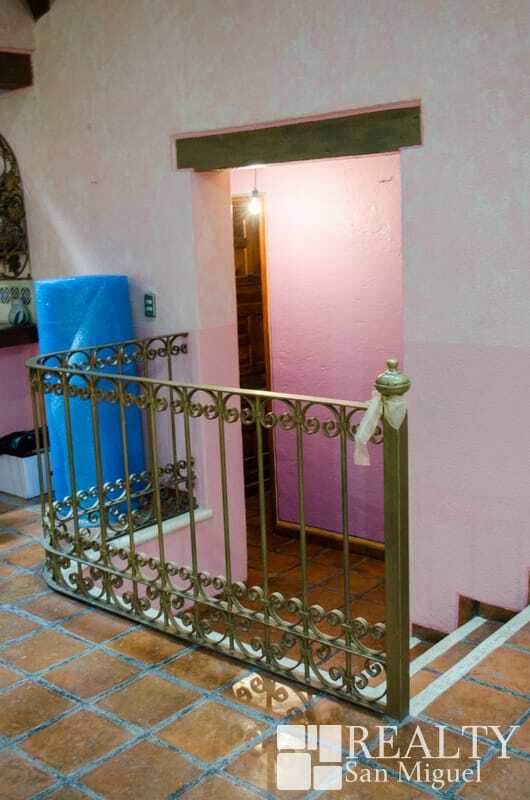 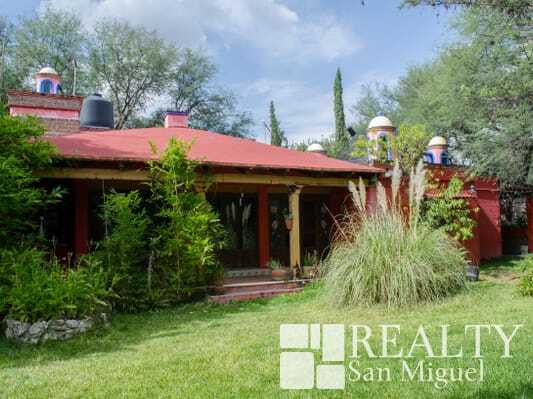 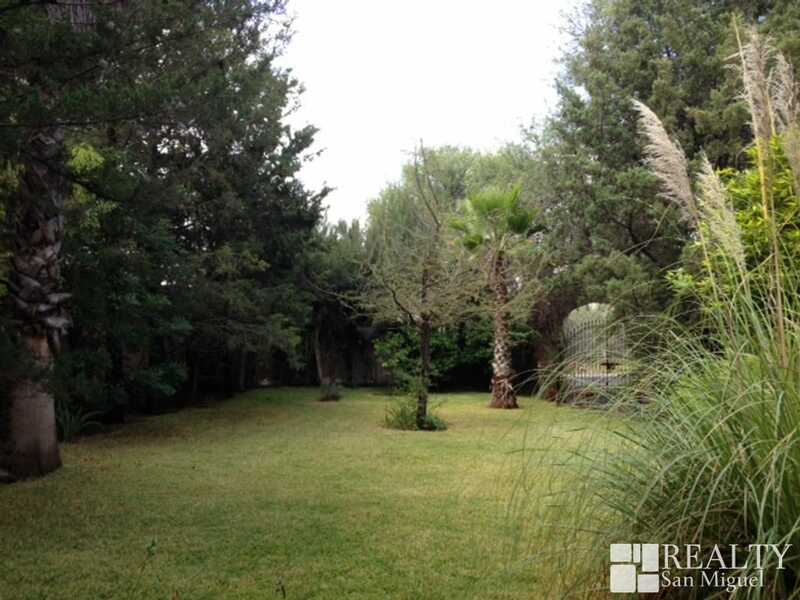 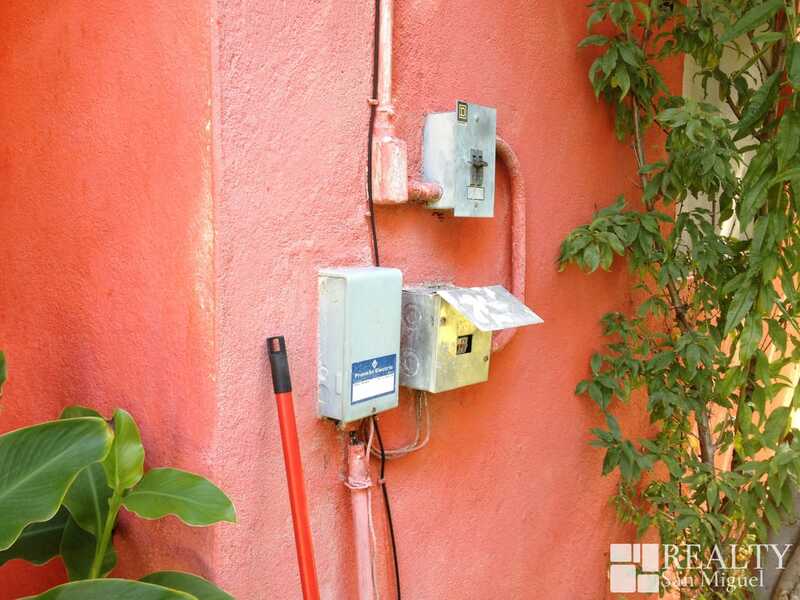 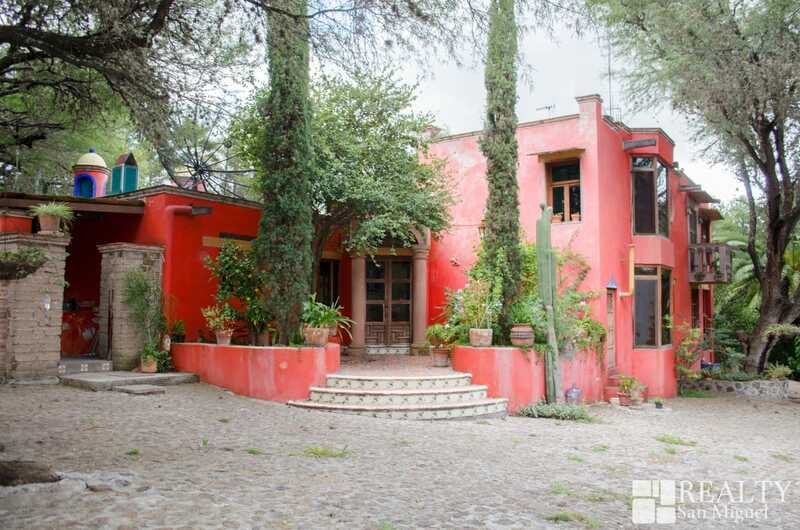 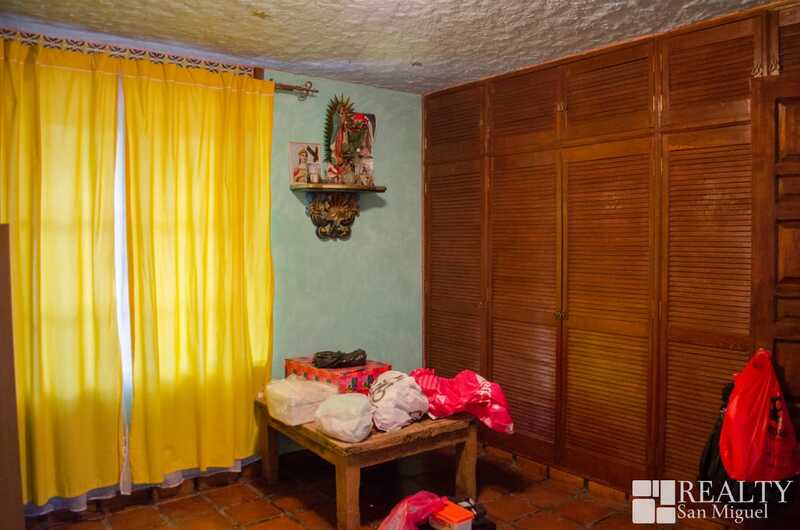 Excellent colonial country home in the heart of La Cieneguita at just 7 min from Centro San Miguel. 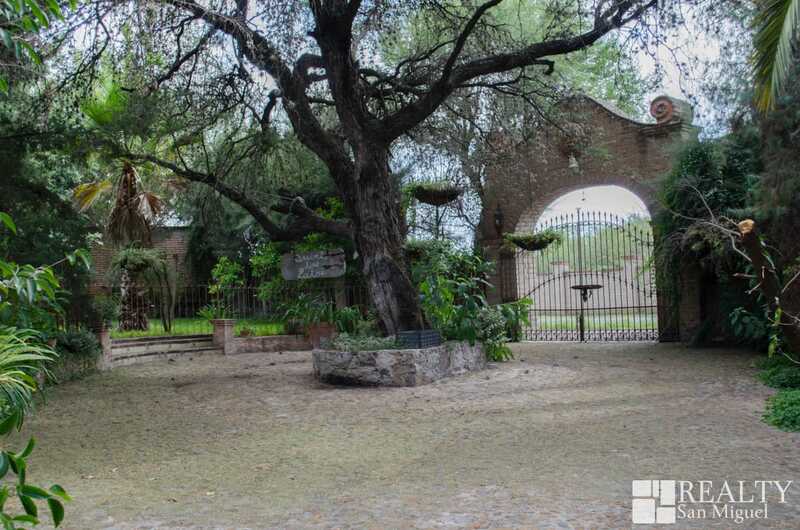 The main entrance has a beautiful stone arch and a coble stone driveway that drives to the front door of the house, at the back there is a second entrance and parking area for 7-8 cars, it has a garden full of mature trees. 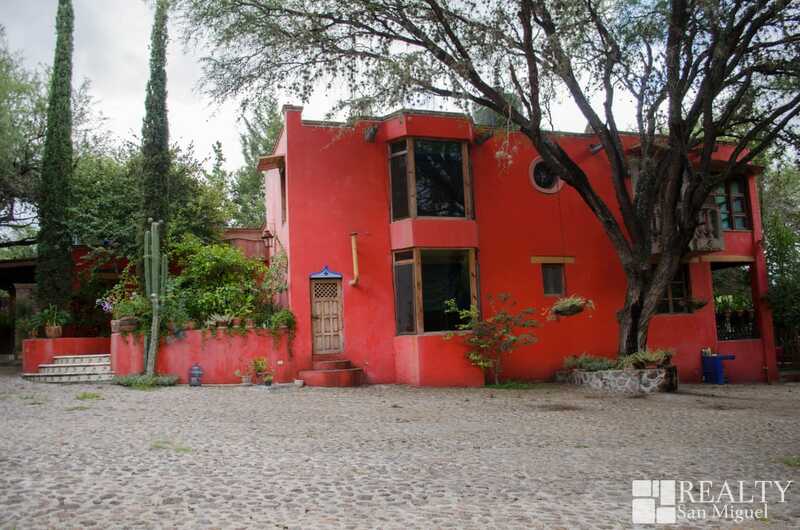 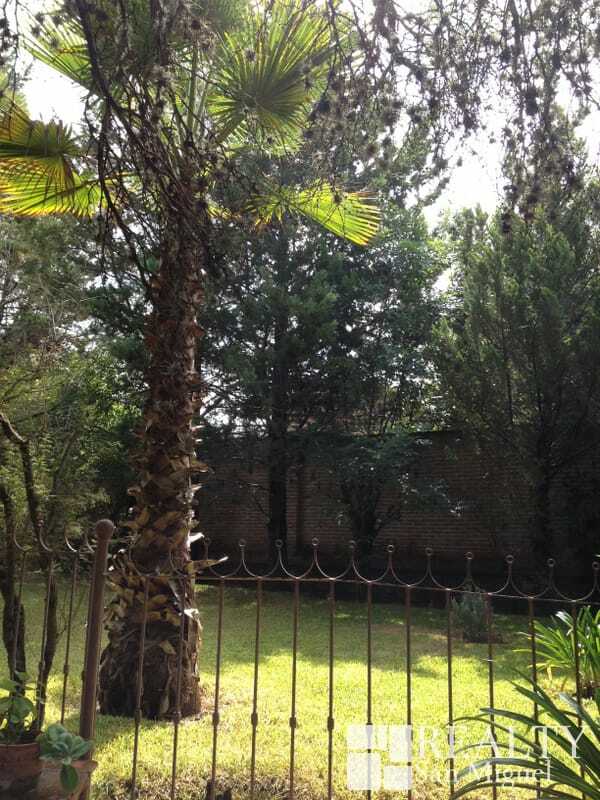 The house has an open lay out with kitchen, living and dining room excellent for entretainment, also there is a huge fireplace in the midle that warms all those areas; there is a bedroom with bathroom downstairs and two more bedrooms sharing a bathroom. 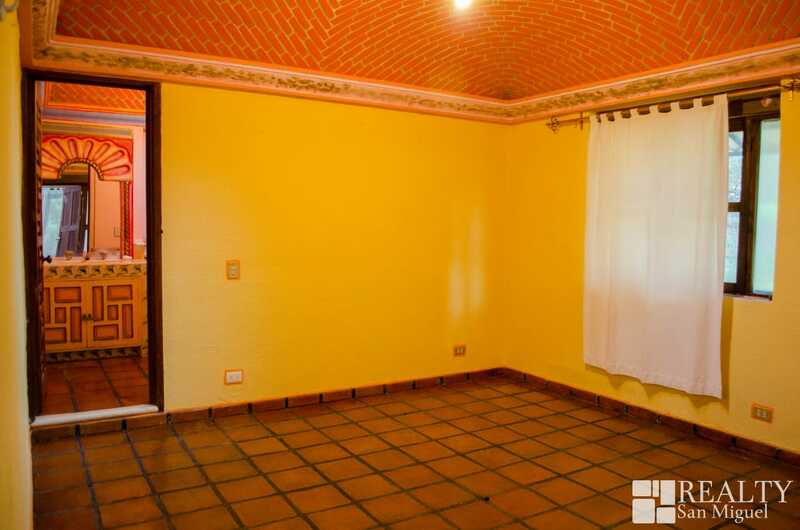 The master bedroom with bathroom is upstairs as well as a studio or office. 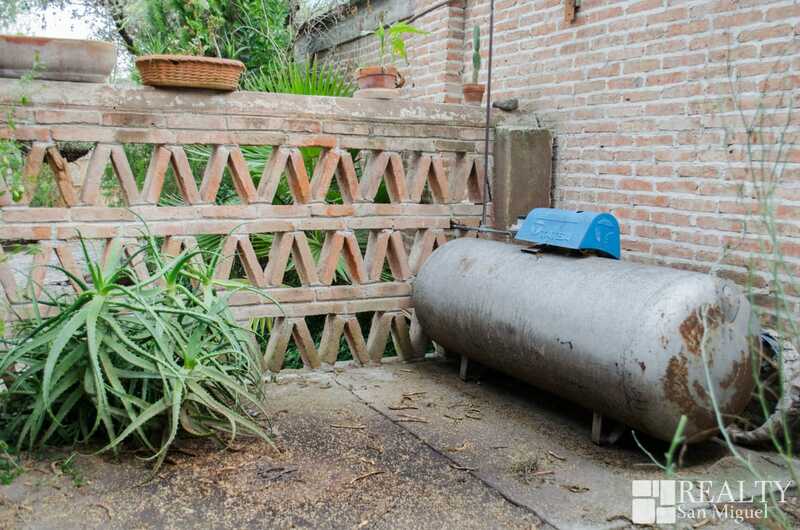 It has a well that makes the cost of maintenance very cheap, it has also water from the community. 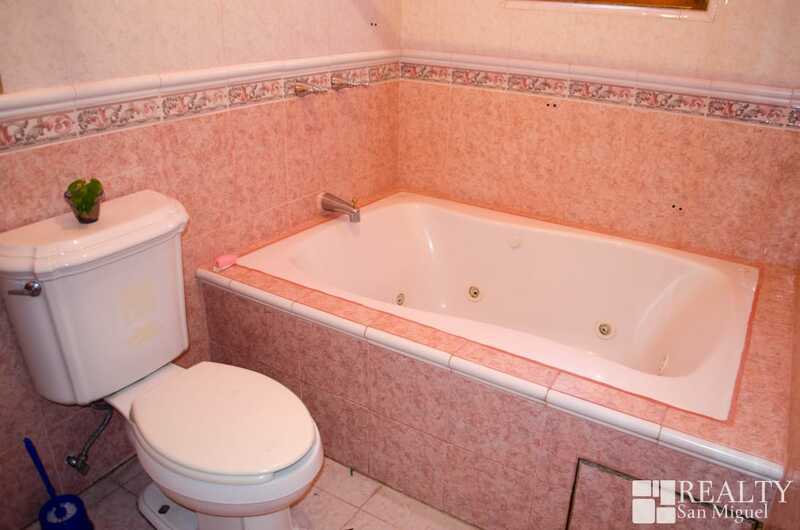 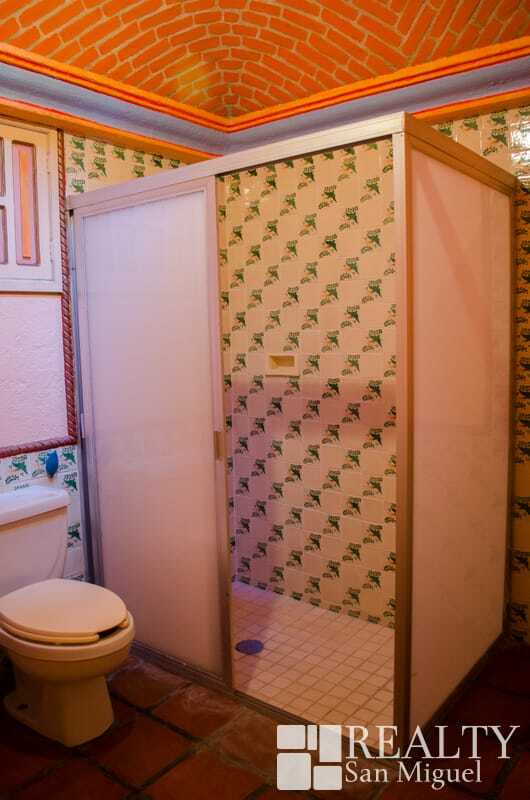 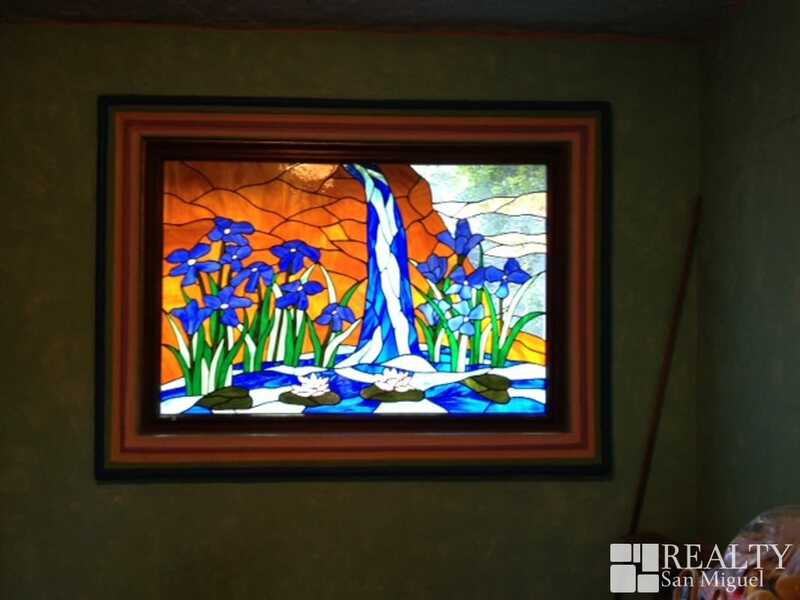 This lovely home only needs a personnal touch to make it nicer.